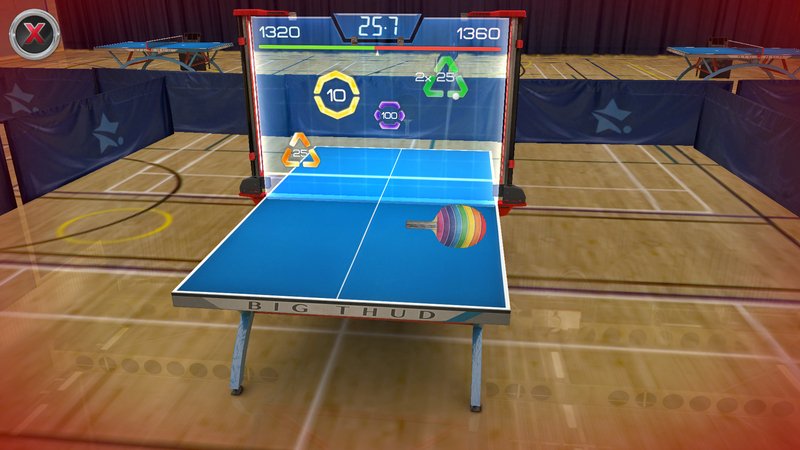 "It's easily the best table tennis game I've ever played"
"This is now the definitive iOS table tennis game"
Hi! The name's Wiff Waff. You didn't think I was gonna let you step out on that court by yourself did you? 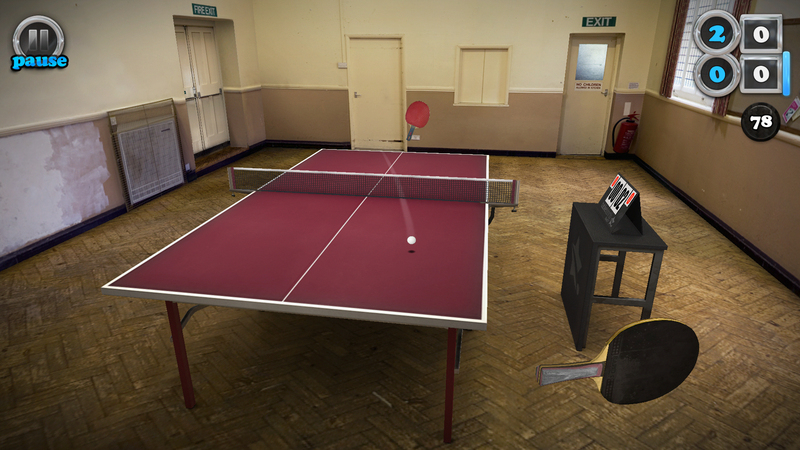 I'll be here to train you up from a rookie to a table tennis pro. What are you waiting for? Grab your bat and let's get started! 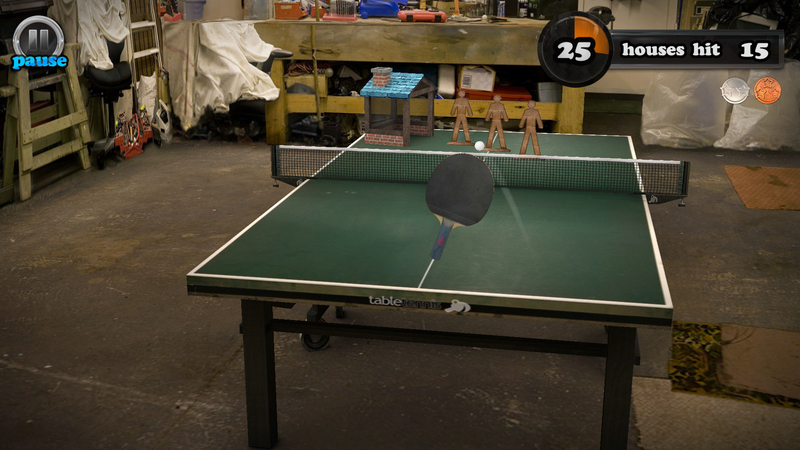 Your career kicks off from the garage, with nothing more to your name than an old bat from the lost and found box. 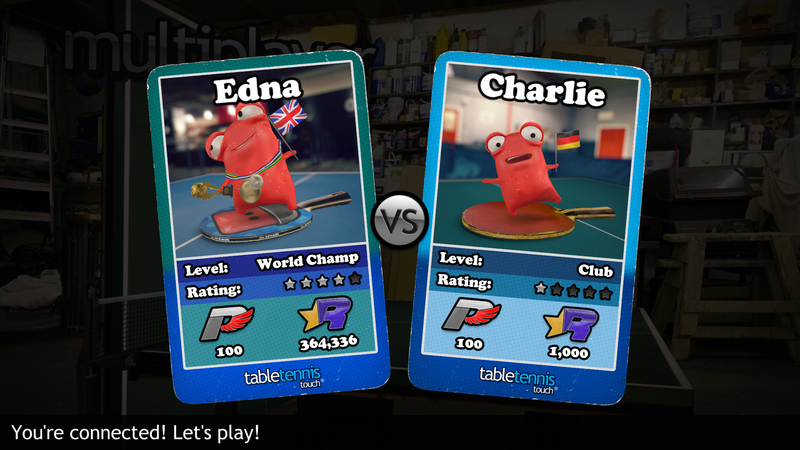 With your Player Card in hand, enter exciting events to earn reputation and new bats as you rise through the ranks of Club, National and International levels, each chocked full of challenges. 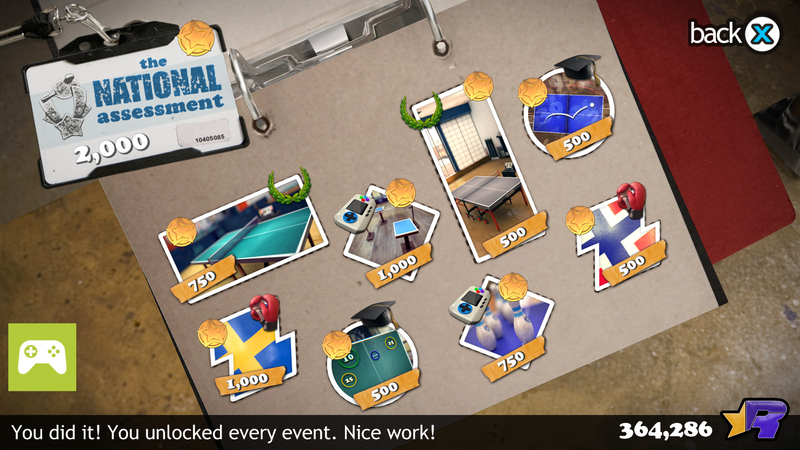 Multi-format tournaments, leagues, one-on-one throwdowns and special invitational events will test you to the limit! 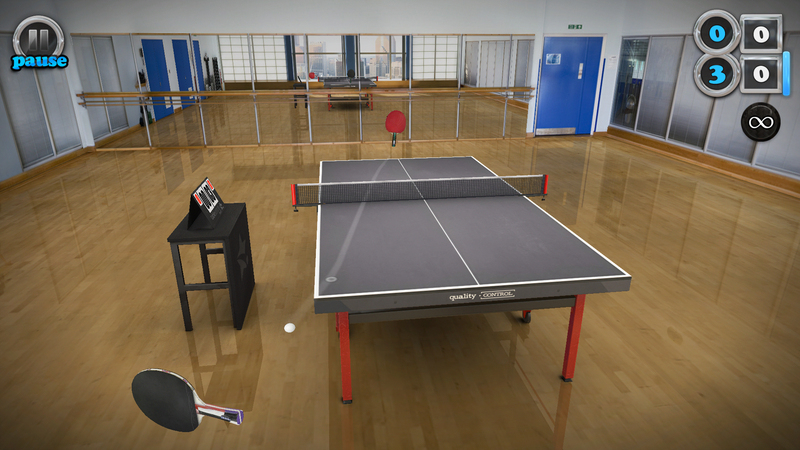 Show off your skills in Wiff Waff's series of mini-games and training setups. 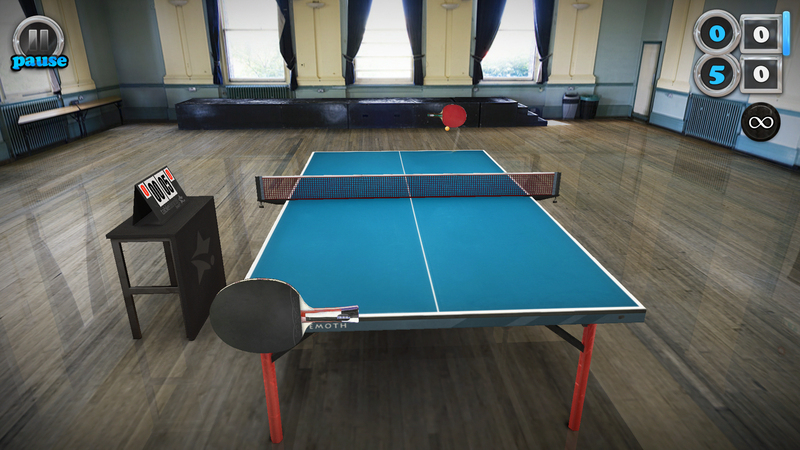 Take on crazy-spinning opponents on mini-tables, knockdown skittles against the clock, try your hand at the old half-table and don't forget the infamous Little House... you'll need some killer spin to win. 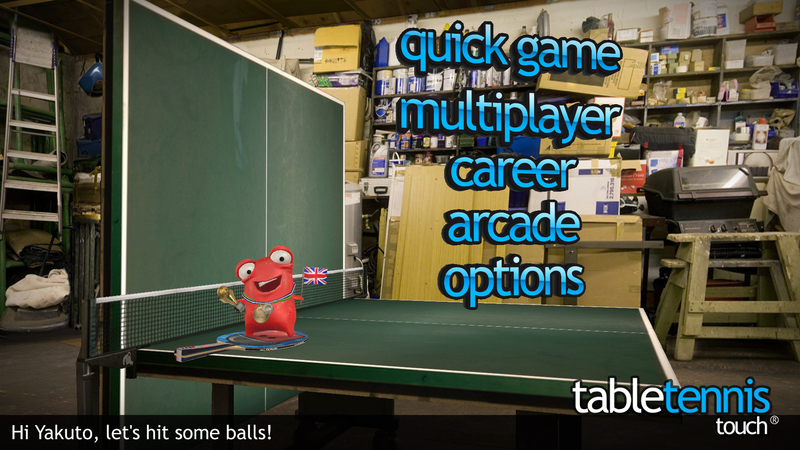 Can you top the leaderboards? 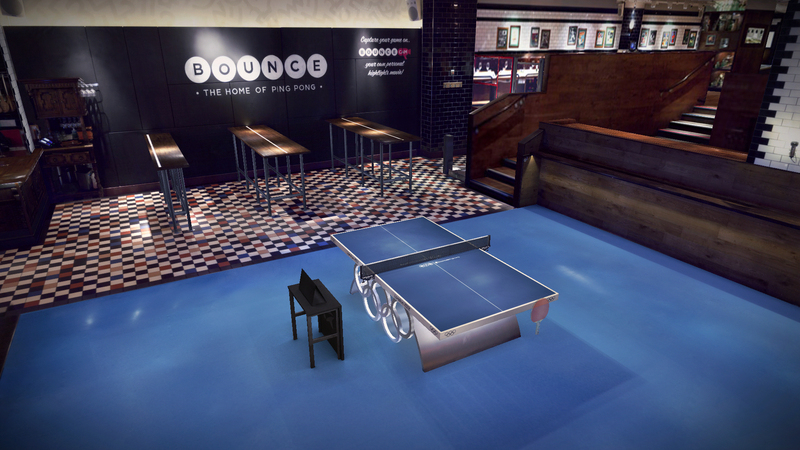 stunning visuals - rich HD graphics and a multitude of detailed arenas to play in. Just remember to keep your eyes on the ball! advanced AI - go head to head against a roster of uniquely skilled players. You’ll need all your talent to outsmart the best! 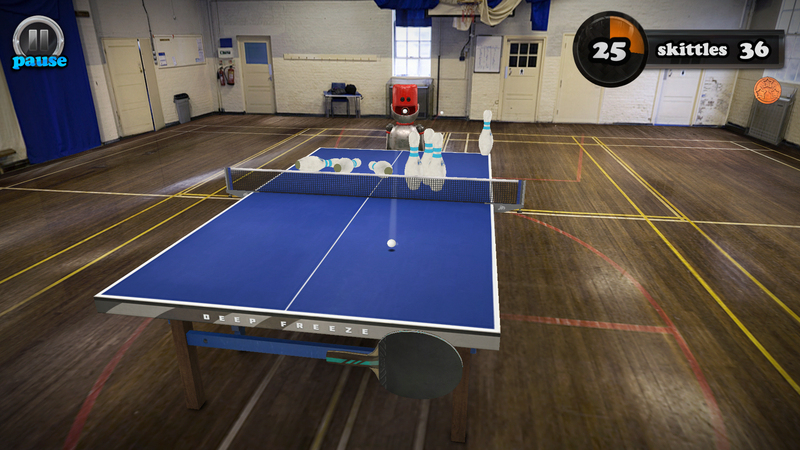 unrivalled dynamics - play drop shots, topspin drives, curving loops and smashes like a pro. Apply Boost to further enhance your speed and spin! Show off your Player Card and Kuto mascot by taking on friends in the fast-paced Multiplayer Mode. 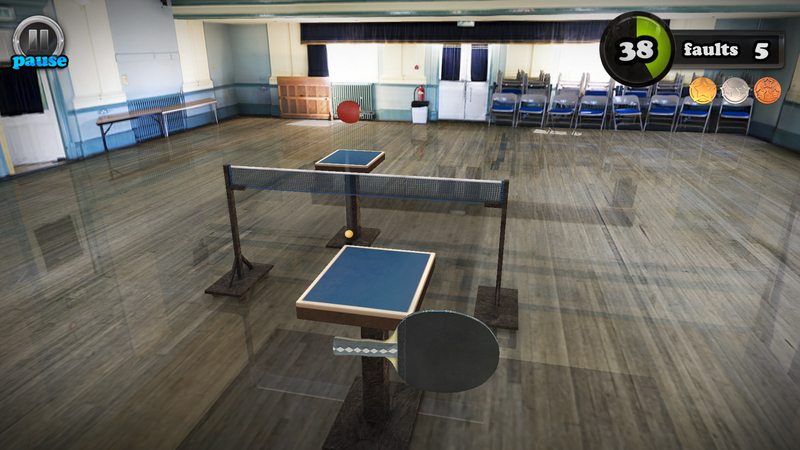 Choose from classic head-to-head matches or test your skills in our unique two-player mini games. Earn Prestige in multiplayer to unlock awesome skins for your bat! 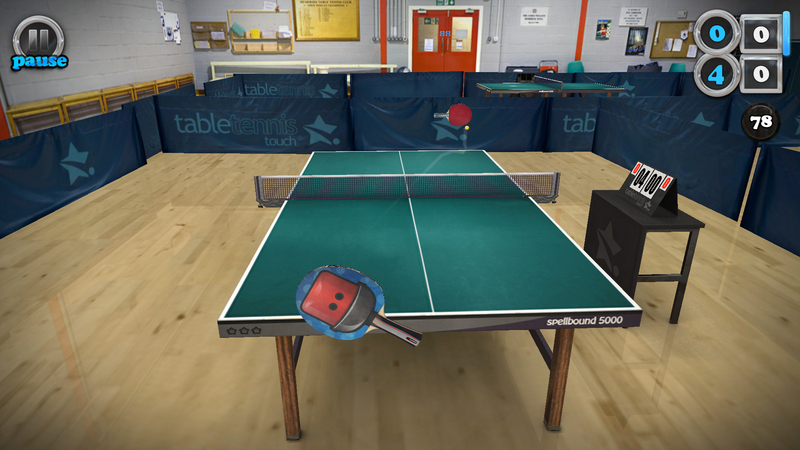 Want to know about the team behind Table Tennis Touch? Head over to the Yakuto blog to find out! Please wait a few moments and try again. Designed by Yakuto in London.Assembled in London.